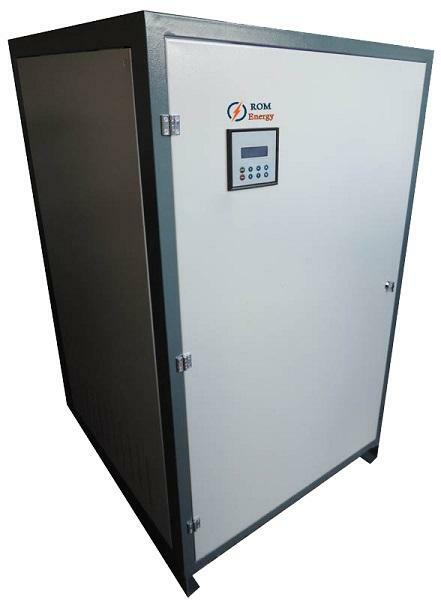 ROM battery charger – rectifiers are commonly used for telecommunication, energy distribution stations, land and marine transport vehicles, industrial and military foundations and all kinds of battery charging applications. ROM battery chargers can be used for all type of batteries. Transformer-based structure is suitable for industrial applications. 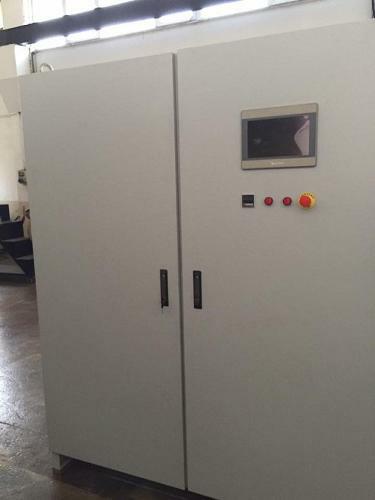 LCD screen and high technology software provides control over output and charging. To provide the minimum ripples, the output part is equipped with the filter containing capacitors.